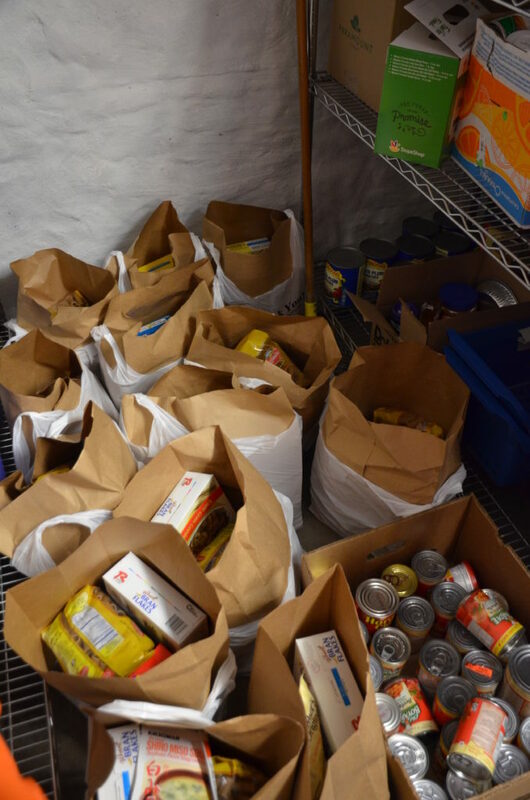 In honor of Martin Luther King, Jr., St. Thomas’s held a food and clothing drive to help support the efforts of Loaves and Fishes, a food and clothing pantry in New Haven. The fifth-grade took the charge on this effort, organizing everything from the advertising of the clothing drive to the collecting of the clothing and the delivery of the donated items. 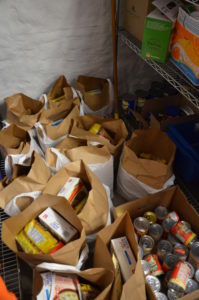 Fifth-grade teacher Chaundra Vasseur gave meaning to this clothing drive by discussing poverty, why people may need clothes and how the clothes get distributed with her class. 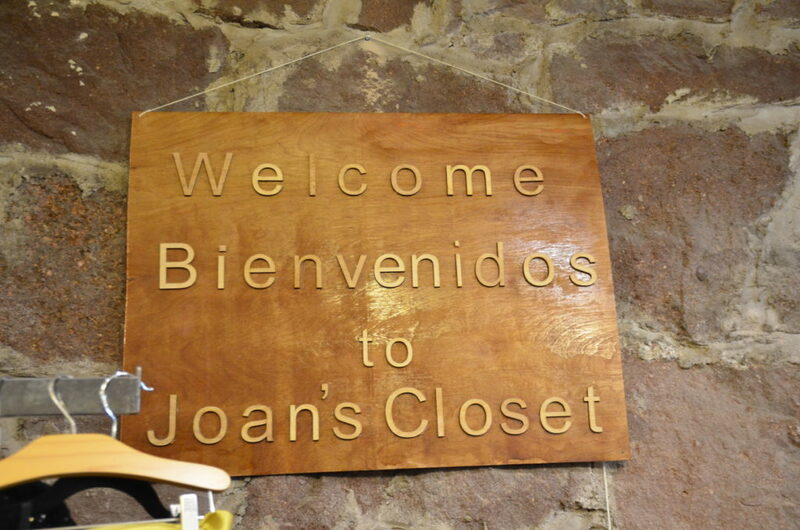 Additionally, they took a trip to Loaves and Fishes where they were able to tour the facility, help sort and hang the clothing for distribution, and ask questions about the work that they do. 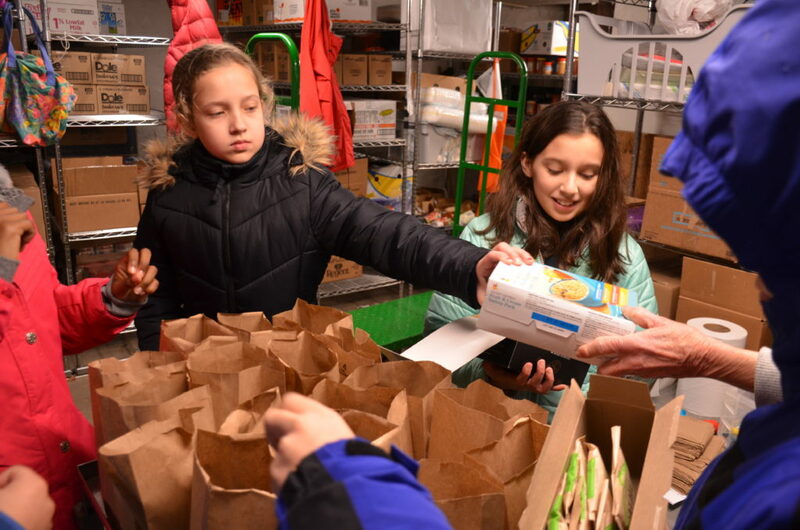 At St. Thomas’s, it is important that our students not only participate in community service, but also spend time unpacking the social issues behind the effort. 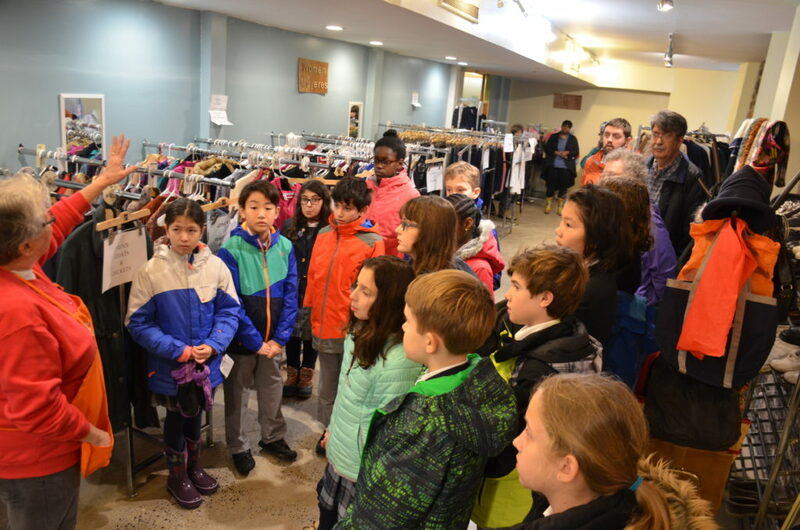 This clothing drive is just one example of how our students participate in community service and diversity learning. 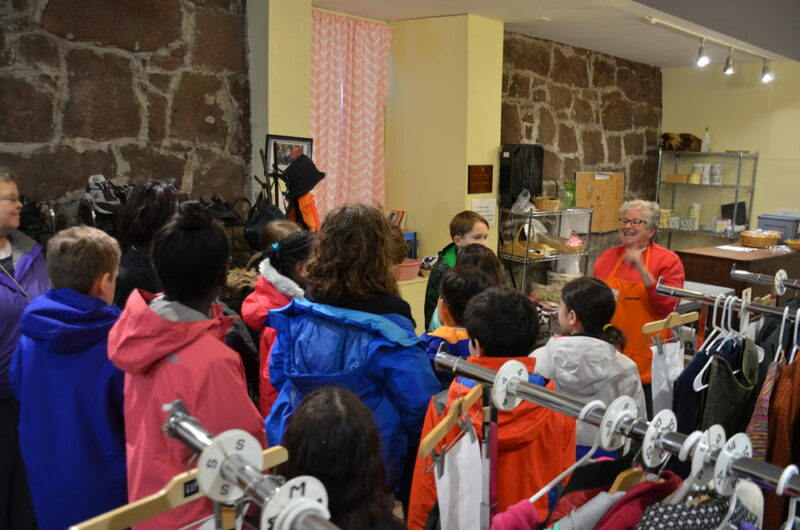 To learn more about the fifth grade trip, click here to read it from a student’s perspective.